On a recent flight to Germany I watched The 24 Hour War. Get the couch ready, grab a beer, and settle in for a remarkable documentary about racing’s most fascinating story. 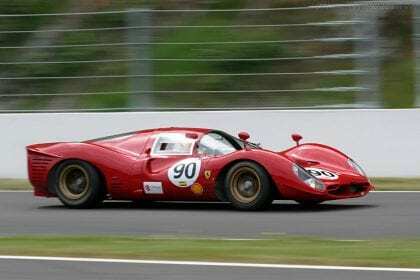 The Ford vs. Ferrari rivalry at LeMans in the 1960’s is one for the record books. Nate Adams and Adam Carolla directed this exciting and educational film. Turtle Garage’s good friend A.J. Baime was enlisted to provide commentary. Baime is the author of the critically acclaimed book Go Like Hell which is itself a masterfully written piece about this very subject. Turtle Garage reviewed Go Like Hell back in 2015, and you can read our post HERE. 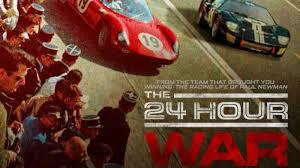 Like Baime’s timeless book, The 24 Hour War is a must for any motoring enthusiast. To watch The 24 Hour War go to Amazon Prime Video. 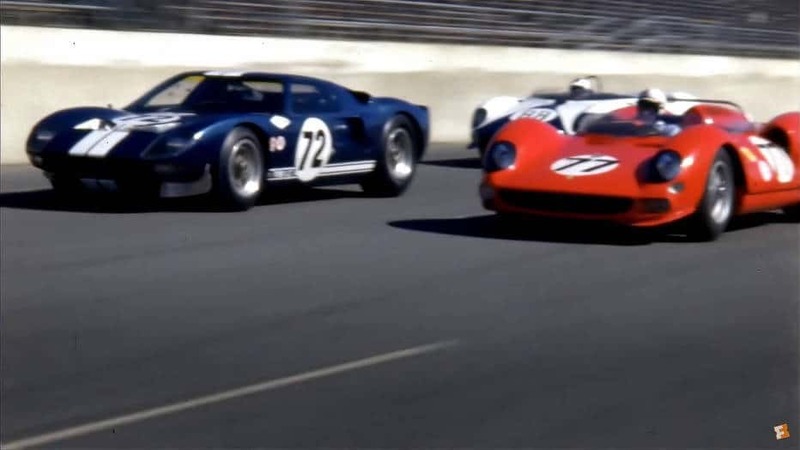 As a fan of motor-sports, particularly sports car racing, I went into this viewing thinking, as I made a point of researching the Ford / Ferrari battle years ago, I would enjoy the movie, but probably not learn much. 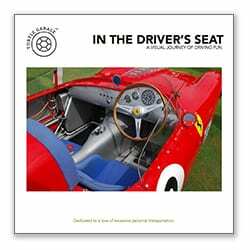 I learned about the sophistication of Ferrari, and the tenacity of Ford, and how both men, and their companies, would shape motor racing ’till this day. Well researched and produced. I was surprised how many of the people involved in the events of one of motor-sports greatest decades, appeared in the movie, whether from archival footage or in person. Click HERE for a comprehensive and well-written review of The 24 Hour War by Road & Track. Loved the expression”excessive personal transportation”. Very very well written! GREAT tip. Many thanks Phil.